For those of us engaged in any form of meditative efforts, such as bioenergy, additional qigong, or even Zen meditations, each of us can personally attest-to the brain’s “wandering” tendencies. Long ago, Buddhist monks created an analogy describing the wandering activity of the brain akin to a “chattering monkey”. “Buddhism compares the untrained mind to a chattering monkey that jumps from one branch to another. The monkey is never still and constantly moving. This is not a flattering image, but if you watch your thoughts darting from one random idea to another, you may discover that it is quite accurate. You can train yourself to be aware of the stream of thoughts passing through your head, and to quiet the chattering monkey.” — Source: 101 Essential Tips: Meditation (DK Publishing, 2004). The scientific resultants of the MRI scans performed by the Universities shows the accuracy of the monks’ analogy: the brain is constantly active and wandering. Whereas many meditation subject matter experts instruct the practitioner to “quiet” the mind, we at Chi Energy Heals take a different approach: we understand that the mind wanders, and as such, we recommend and teach focus exercises. Focus on the energy: its temperature; its shape and; its feel. We also teach the adept to visualize the energy, as well as the desired results. Bringing to bear the brain’s abilities in such a fashion actually harnesses and focuses its natural tendencies to wander. We give the “daydreamer” direction, and allow it to run fast and far, with only a few, but very specific, parameters. By doing so, the individual consciously reprograms his/her subconscious in such a way that, even when not focusing on the specified meditation and energy exercises, the subconscious and various centers of the brain which remain active at all times, have a set of instructions and guidance. 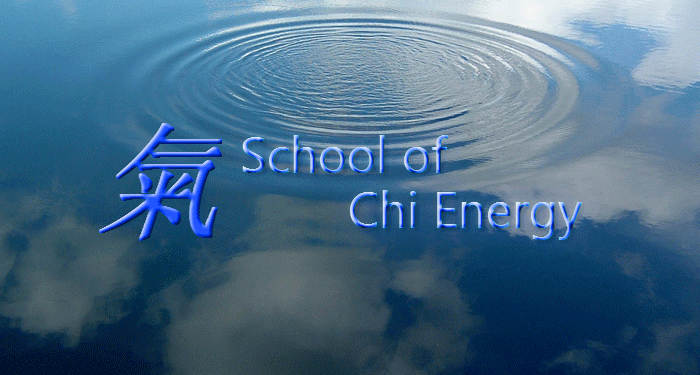 Our minds are our workshop; we at Chi Energy Heals know this and believe in increased productivity through efficiency.